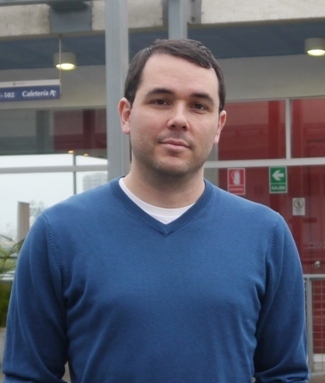 Manuel Barron is a Lecturer with the Economics Department at the University of California at Santa Cruz. He holds a PhD in Agricultural and Resource Economics from the University of California at Berkeley, an MSc in Development Economics from the University of Oxford, and a BA in Economics from the Catholic University in Peru. His main research interests include energy use and labor markets in developing countries.